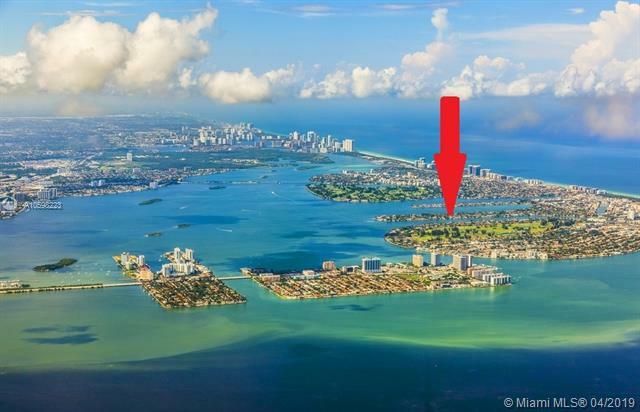 BISCAYNE POINT 1611 DAYTONIA RD MIAMI BEACH. 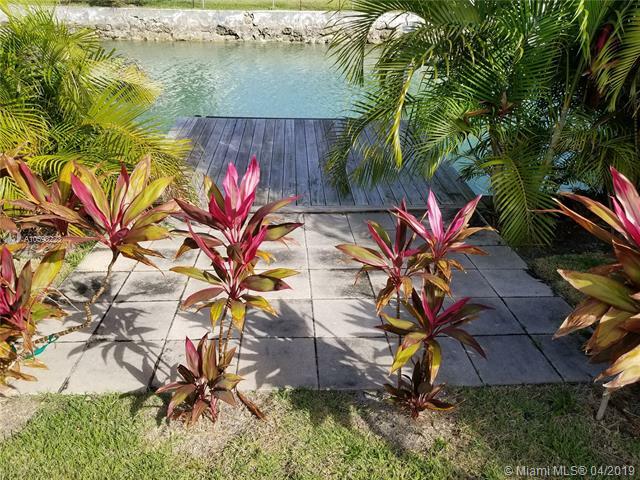 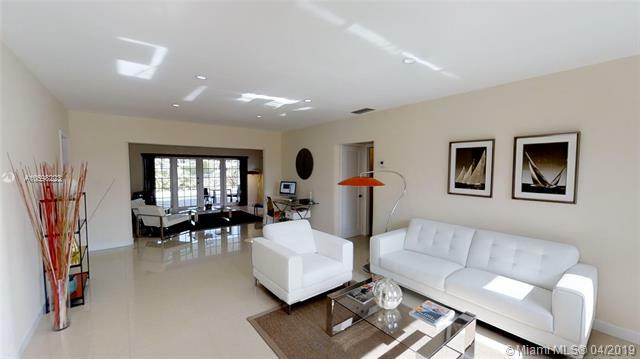 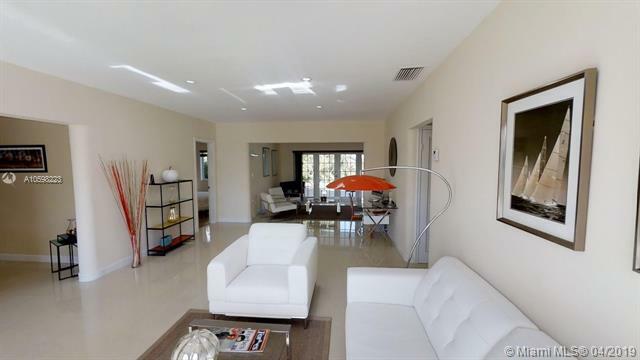 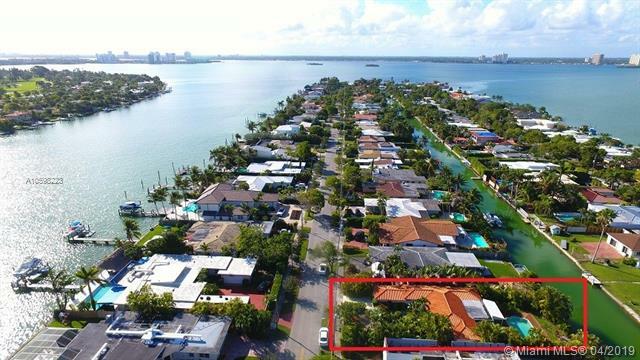 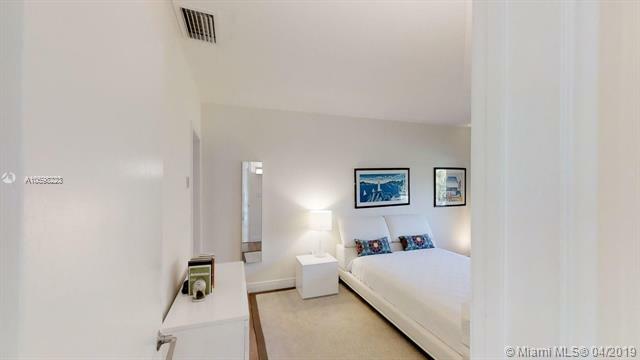 Recently updated and very private waterfront villa in the gated island of Biscayne Point in Miami Beach. 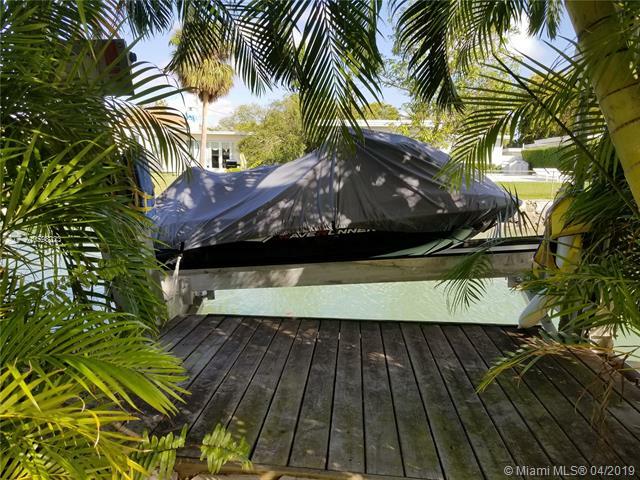 Pool, dock and boat lift. 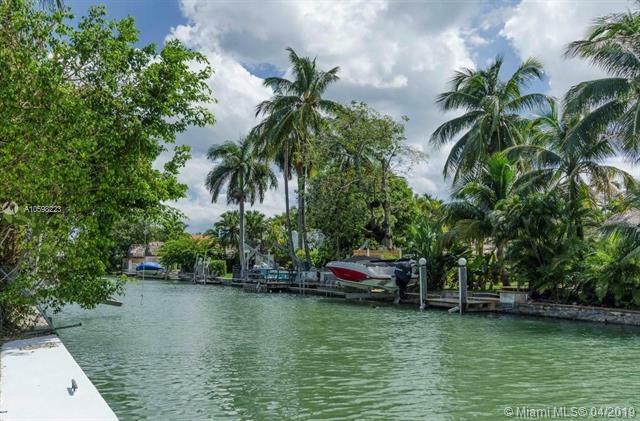 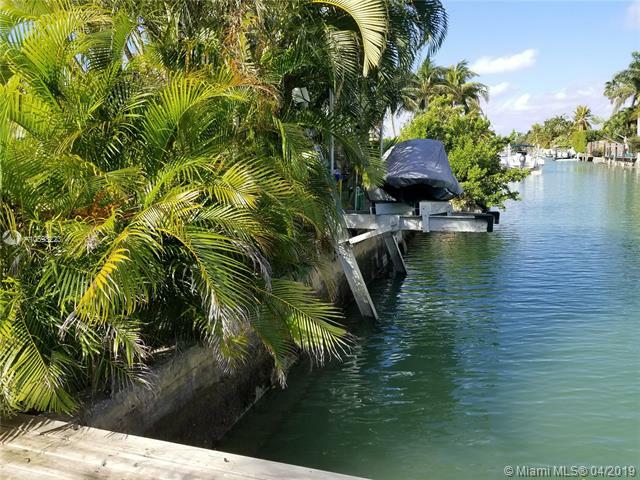 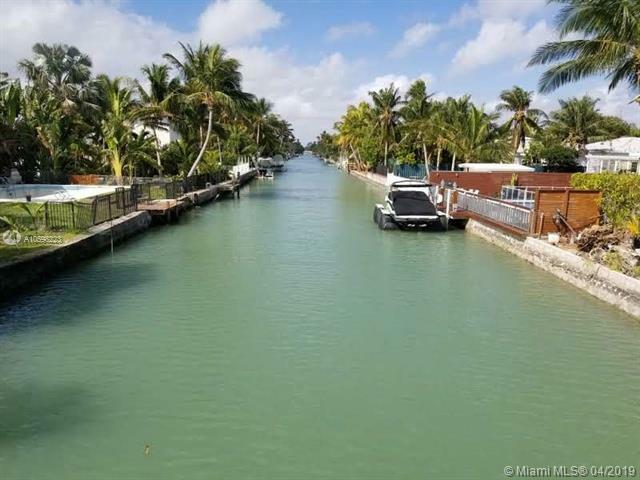 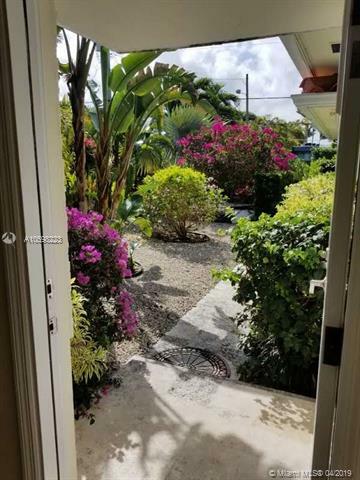 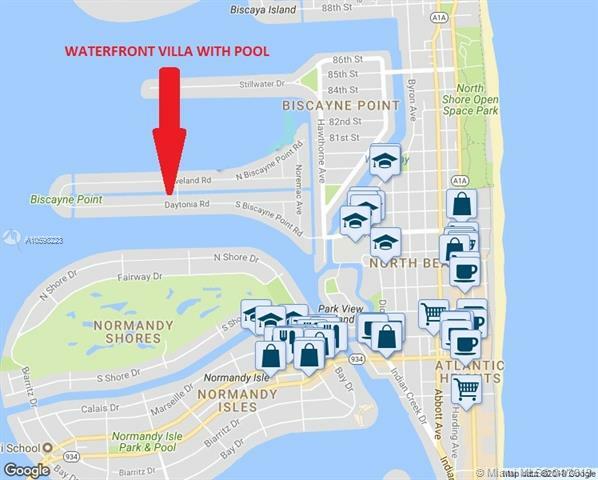 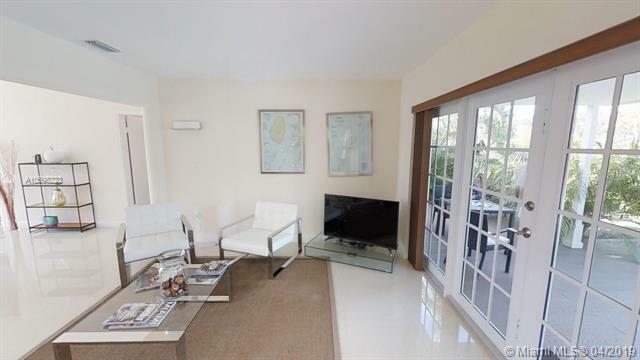 A paradise 10 minutes away by boat from the gorgeous waters and fun of Haulover sandbar and the open ocean. 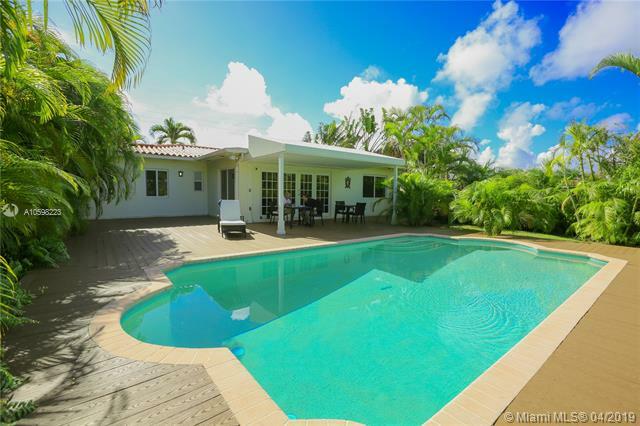 The villa features hurricane impact windows and doors, 4 bedrooms, 2 bathrooms, porcelain floors in the living areas, kitchen granite countertops and stainless steel KitchenAid appliances, separate Whirlpool Duet washer & drier, a refreshing mist system installed in the pool patio & backyard and security cameras throughout the property. 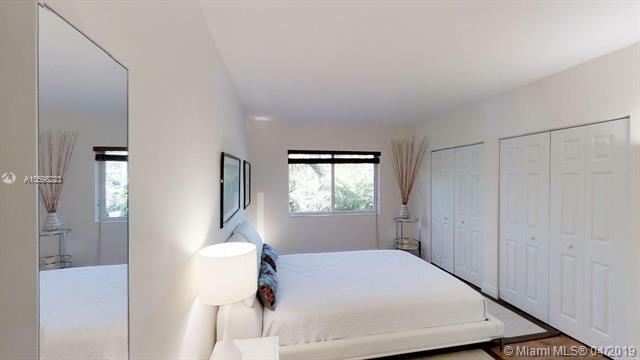 Call listing agent for additional information and a private showing. 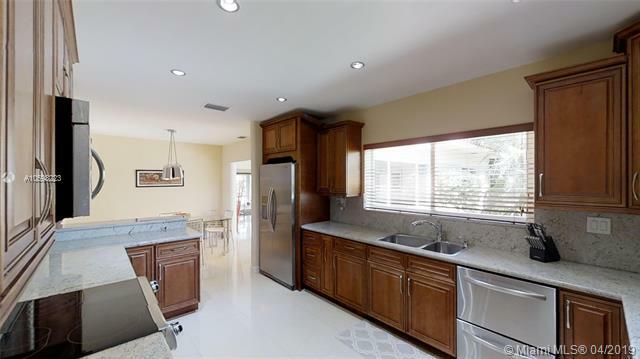 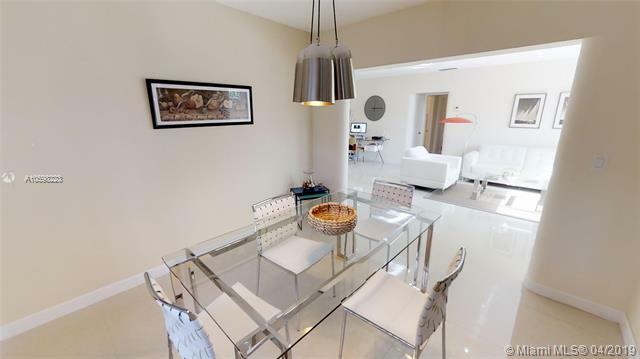 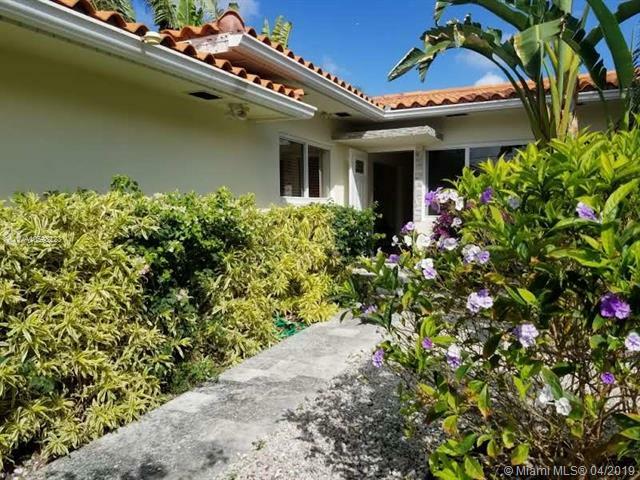 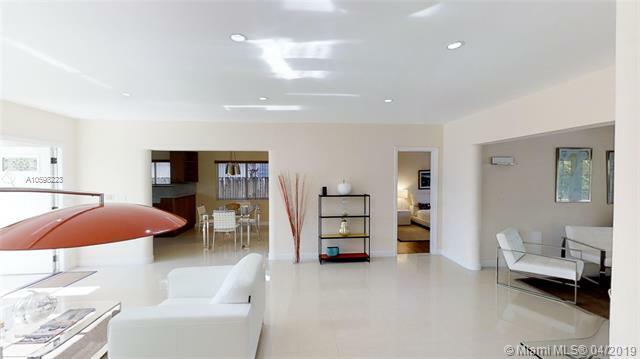 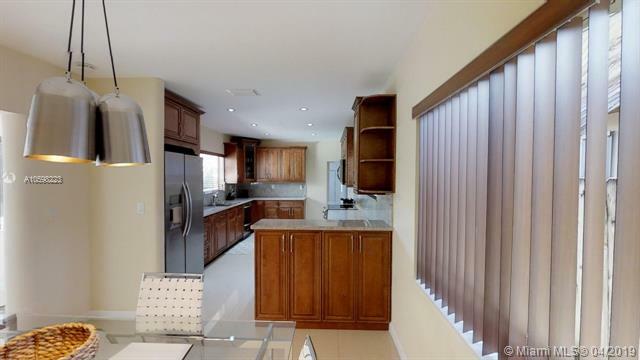 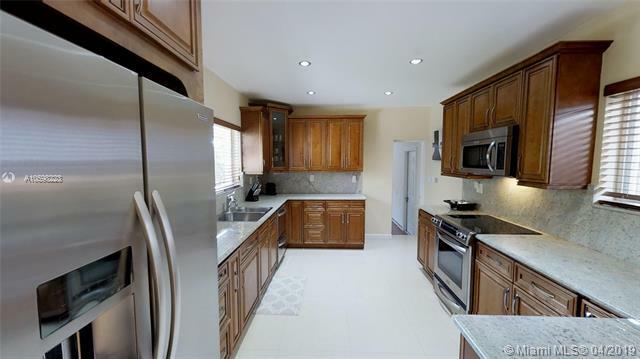 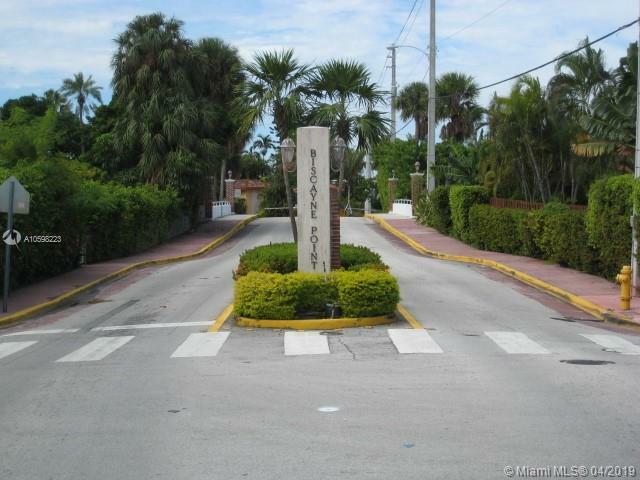 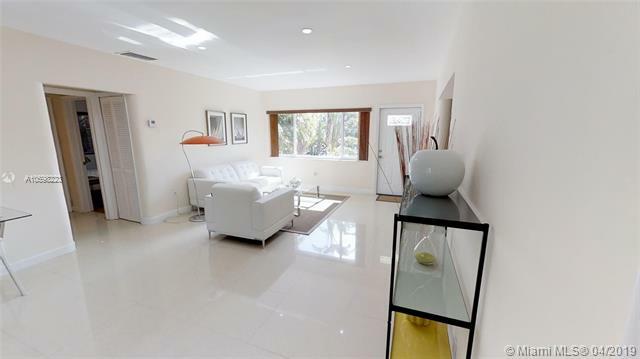 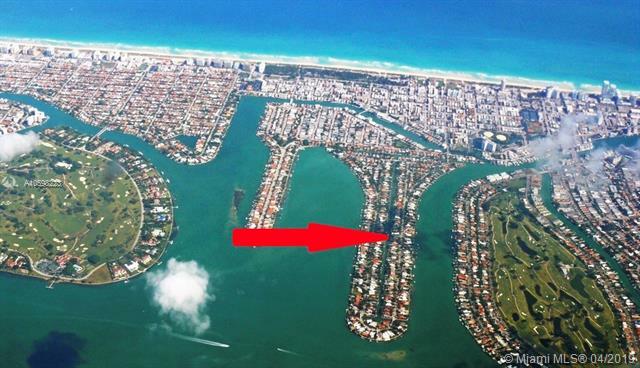 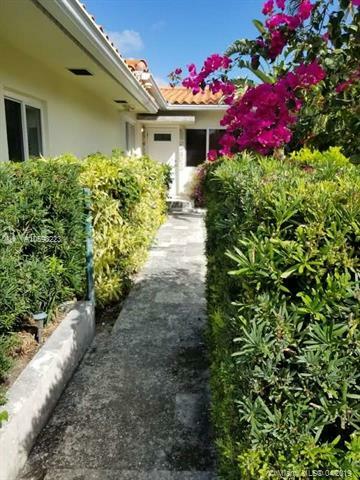 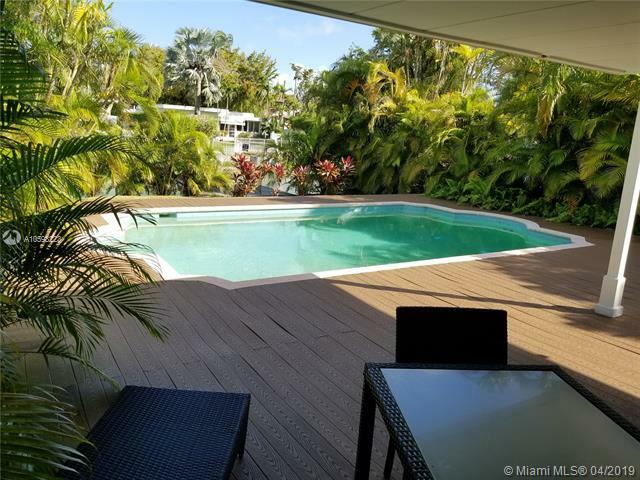 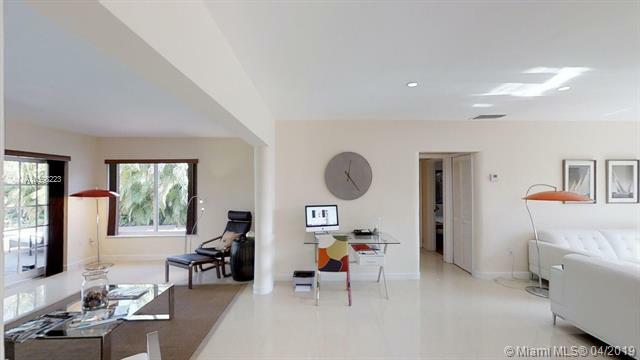 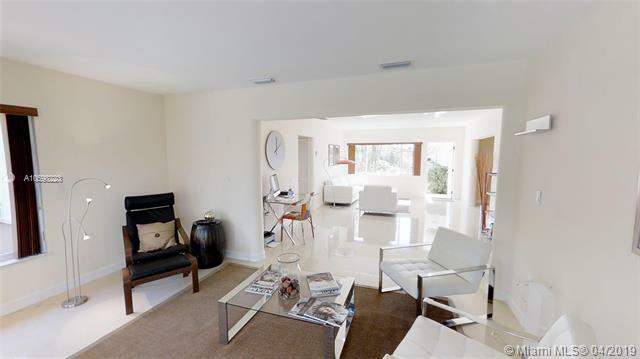 If you are interested in buying property located at 1611 DAYTONIA RD, Miami Beach, FL 33141, call us today! 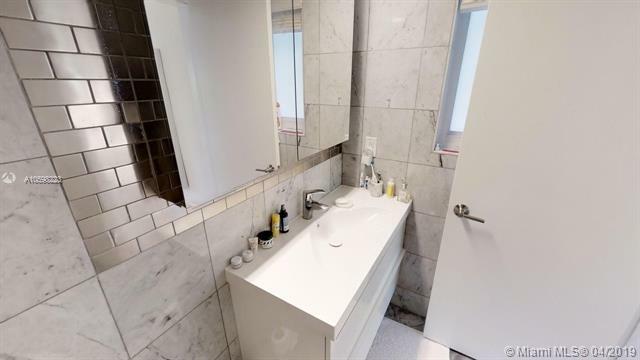 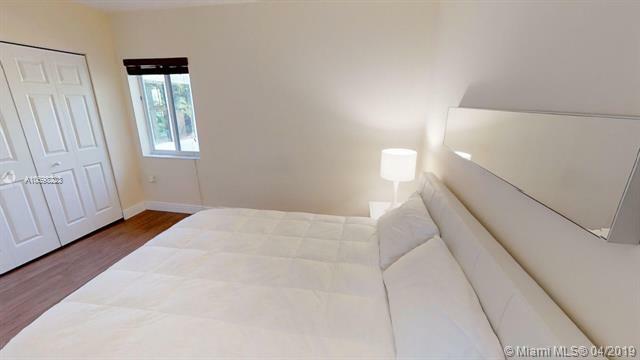 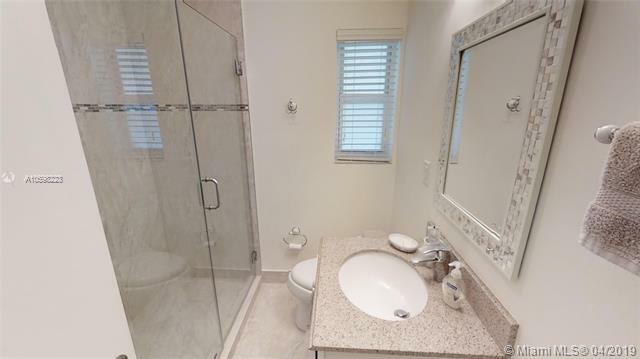 - 4 bedrooms, 2 bathsroom(s). 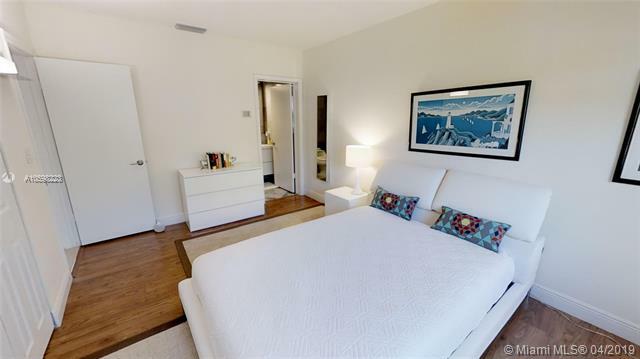 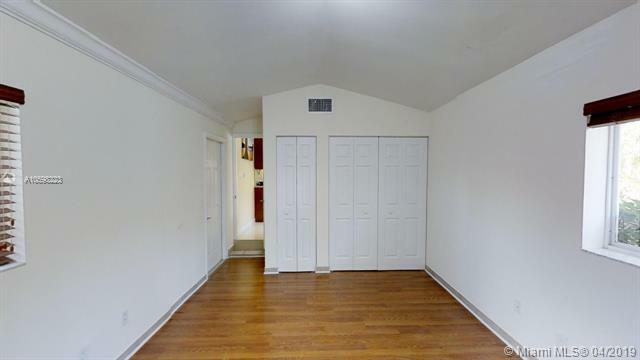 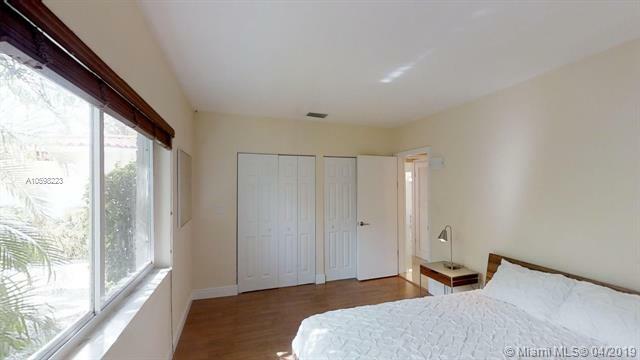 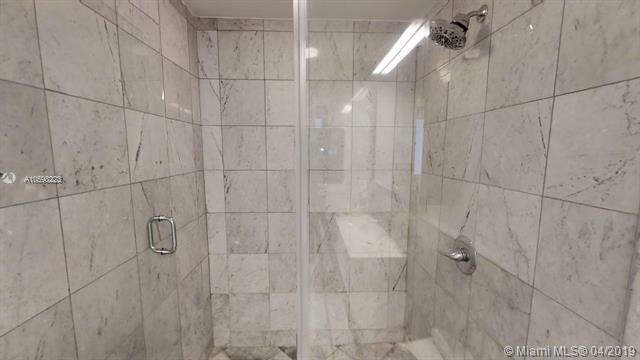 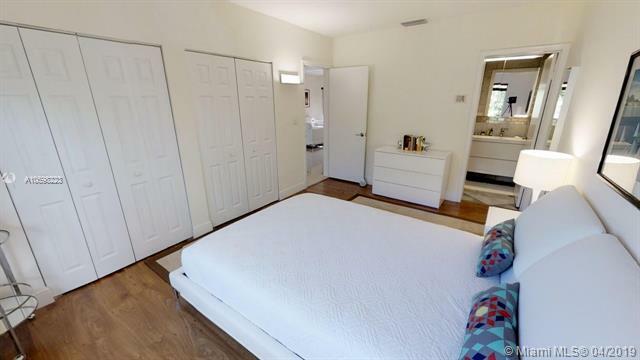 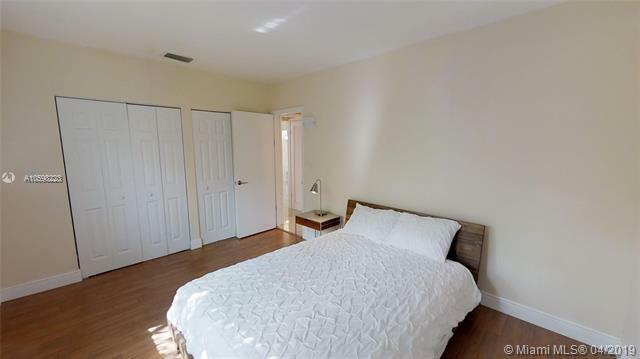 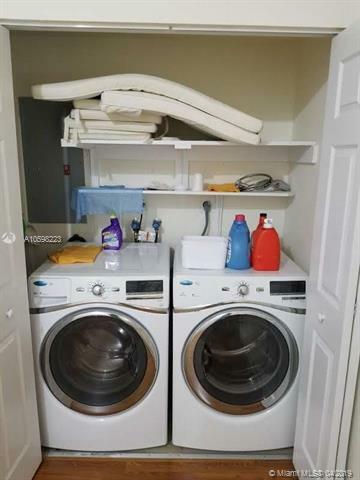 Sale price is $ 1 075 000 ($ 538/ft²).